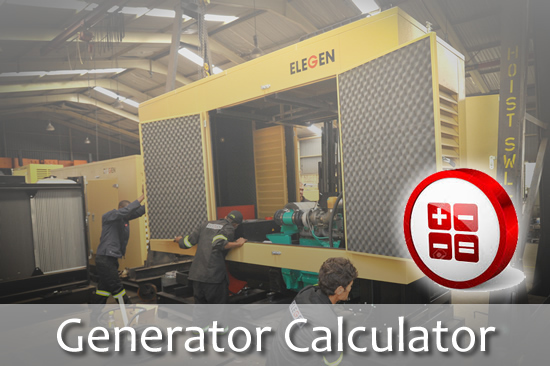 ELEGEN provide generators to mines, industrial factories, shopping centers, business parks, hospitals, etc. We were was established in 2004, and is a privately owned company. ELEGEN is a Level 4 B-BBEEE Certified company with 81% black ownership. 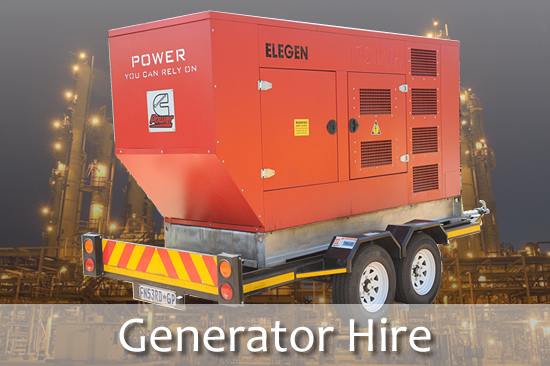 We are one of South Africa's largest privately owned Generator Specialists. 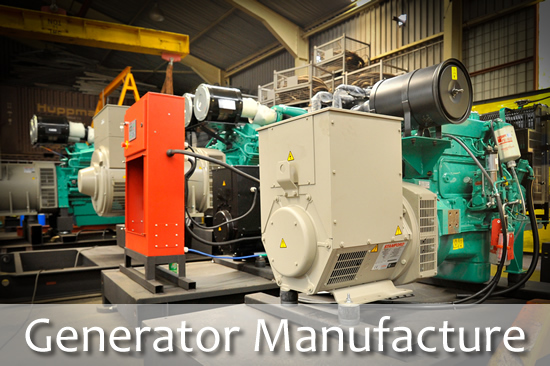 We are official Tier 2 distributors for Perkins Parts and Motors with fully trained technicians. 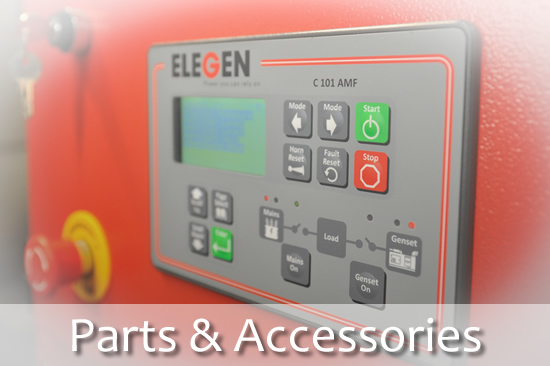 Elegen are full OEM’s for Cummins/Stamford and Volvo.